THE MAIN EVENT CABO EST 2007 by Jose Carrillo & KARLA CASILLAS. The Main Event Cabo Event Design, Floral Design and Event Production company in Los Cabos; providing our customers with an array of collections, not only the rentals of each individual component, but offering event styling and production as well. The Main Event Cabo is a 3000sft loft style rental and floral studio located in the heart of Cabo San Lucas, Mexico. We are the home for a series of inspiration tablescapes, lounge installations, an inspirational playground for anyone planning an event. We are a venue for events of all kinds. Event Designers, Wedding Planners, Meeting Planners are welcome to invite their clients for a private viewing at our studio. Your Vision is our blueprint! The Main Event Cabo EST 2007, co-founded by the creative vision of Jose Carrillo and master mind Karla Casillas, . Working with 95% of all of Los Cabos resorts and venues. Providing with quality event rentals, floral design and event styling services. 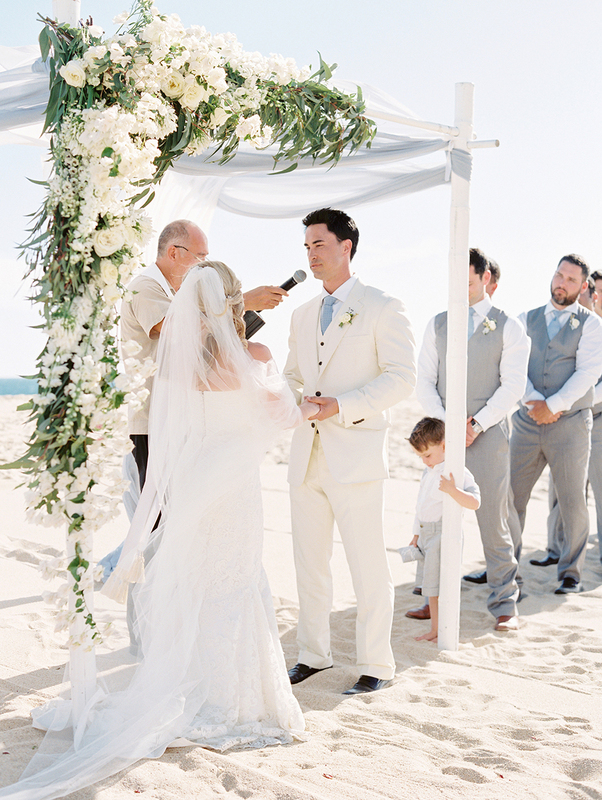 The Main Event Cabo works closely with Event Planners, Wedding Planners and Event Designers from Los Cabos, US and Canada providing spectacular and one of the kind Los Cabos Events. Because your vision is our blueprint and we are detailed obsessed! With a talented team of Event Producers and Floral Designers knowing how to define your style and event objectives is how we develop your event vision, executing with detailed precision and timing your corporate event, wedding or private celebration.